The Nigella Lawson's melamine serving spoon and fork is a set of generously sized melamine serving utensils. 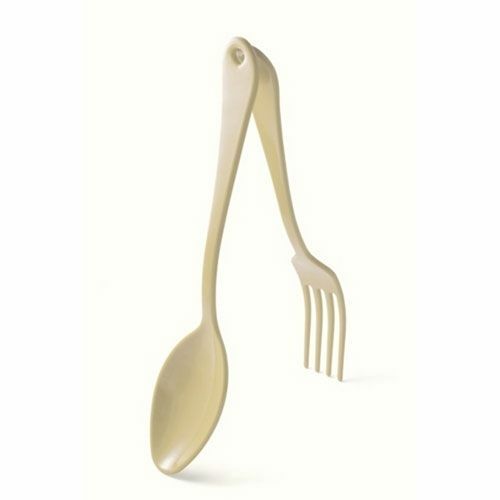 It is excellent for serving up any kind of food, and looks amazing on the table. You don't have to wait for a special occasion to get these beautiful serving utensils out, they're so easy to use and to clean, and make serving up your culinary delights even more of a pleasure. 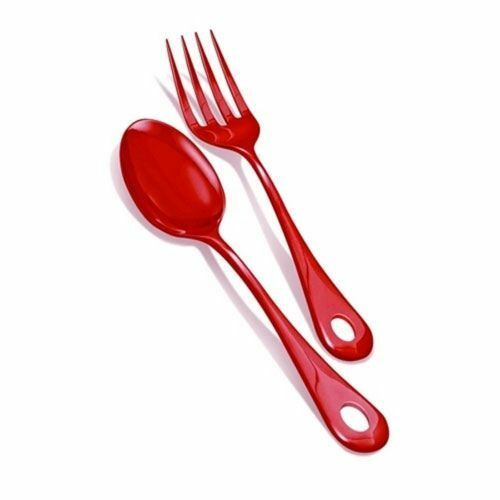 for submitting product review about Nigella Lawson Melamine Serving Spoon and Fork.